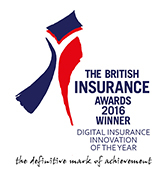 Claims Consortium’s Synergy® platform has been recognised by the UK insurance industry in its flagship awards. 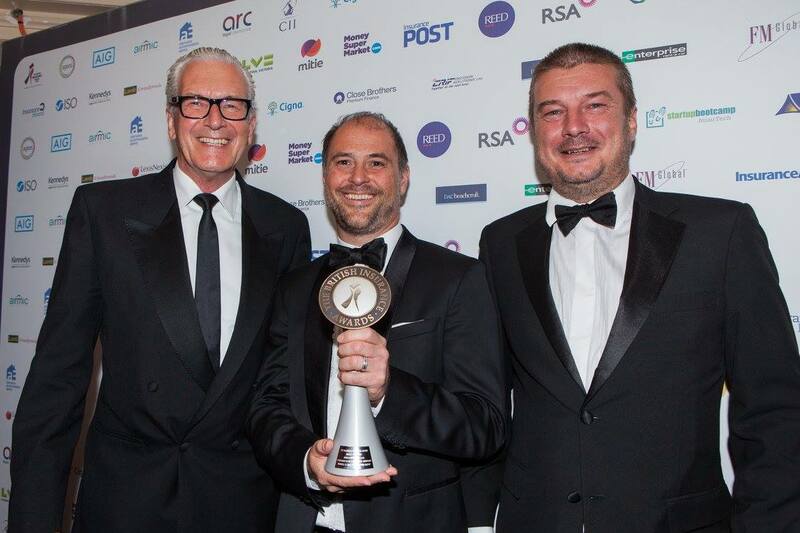 The prestigious British Insurance Awards (BIA) 2016 were announced last night at the Royal Albert Hall in London. Claims Consortium won the Digital Insurance Innovation of the Year for its Synergy® claims platform, beating off competition from household name insurers and brokers in the category. 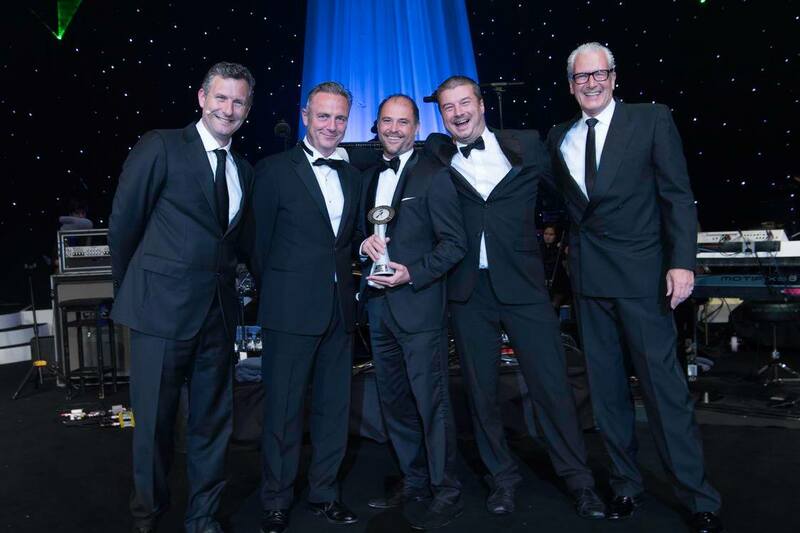 Jeremy Hyams, CEO at Claims Consortium, said: “We’re thrilled to have won this top award, and it recognises the huge effort we’ve made to raise standards of customer service in our industry. “Our mission has always been to deliver an unrivalled customer experience, and we have developed this new technology to help everyone involved in a property insurance claim align with our customer-centric approach. To have our efforts acknowledged by our insurance industry peers is incredibly satisfying. Judging for the Digital insurance Innovation of the Year award sought to find an initiative that was transforming both business-to-consumer and business-to-business relationships through the effective use of technology. 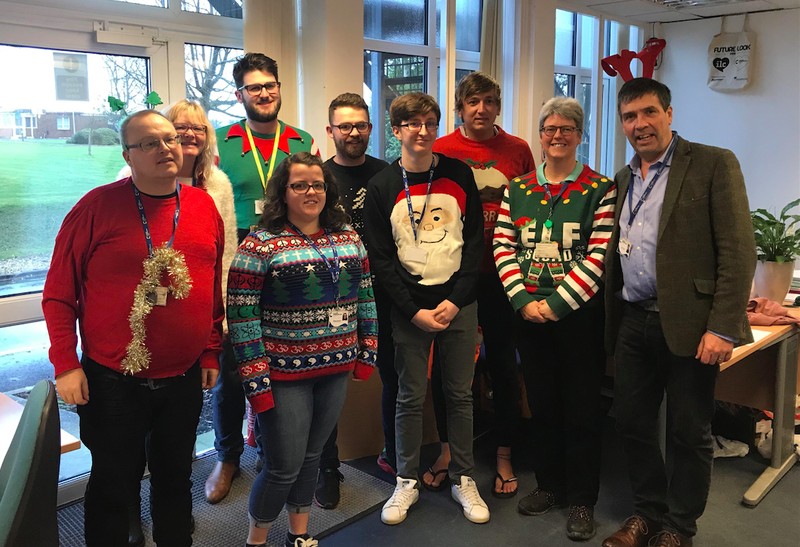 Alan Watkins, Director of IT at Claims Consortium, explained: “Synergy® is the first software platform used by all parties involved in a property claim, including the policyholder, our suppliers, our claims teams and the insurer themselves. It ensures all parties are able to see what is happening on the claim in real time, so they can focus on what really matters to the customers, also ensuring the claim is handled quickly and efficiently.